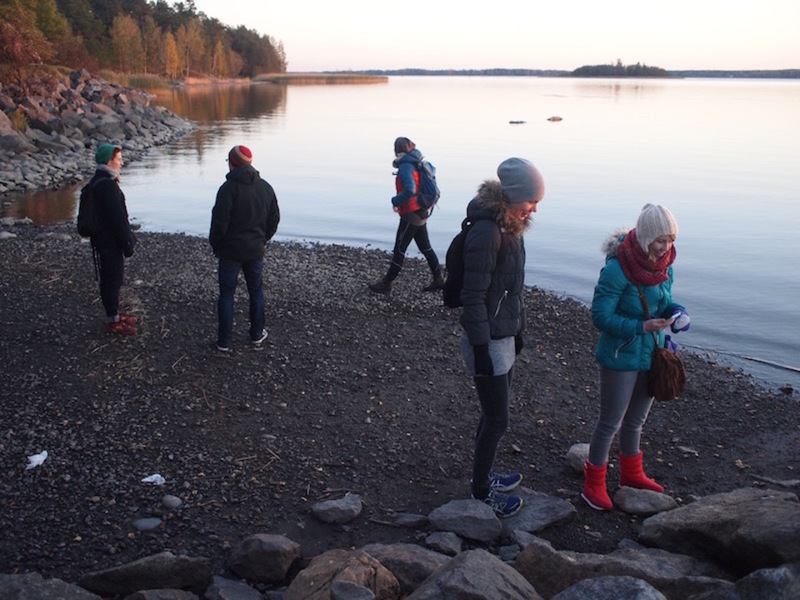 Please, join us for one or several walks along beaches in Osthrobothnia where we look for and possibly make plastiglomerates. Plastiglomerate is a new kind of stone that consists of stone and plastic. 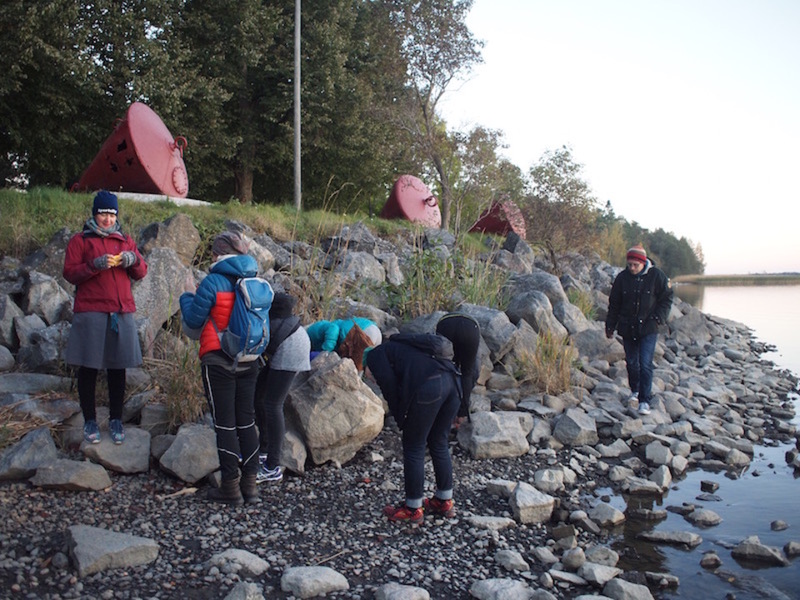 We invite you to these walks to engage with the hybrid materials and issues that emerge in a digital time where nature and technology are intermingled. If you can, bring the plastic waste that you have generated during one day. It might be of use in this process of making plastiglomerates. 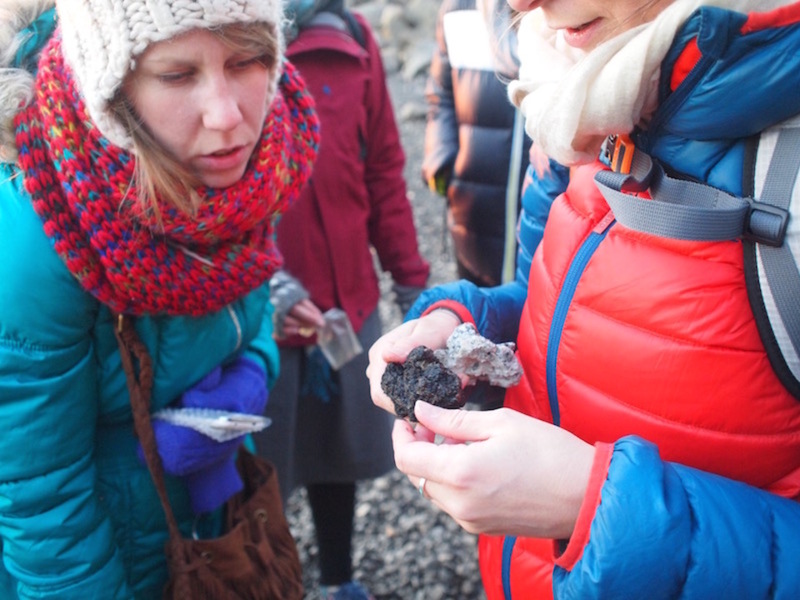 We will bring plastiglomerates that were made in Iceland earlier this year. Local collaborator: Centret för konstfrämjande, Osthrobothnia. 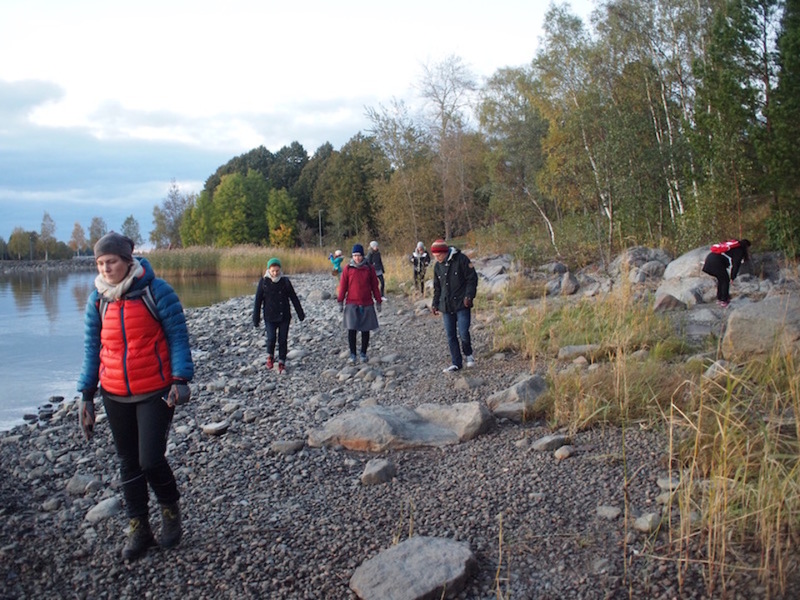 The plastiglomerate walks and making in Osthrobothnia were mentioned as scifi adventures, by Kvarkens naturskola (Outdoor school of the Quark). That set the stage for the weekend in and around Vasa. 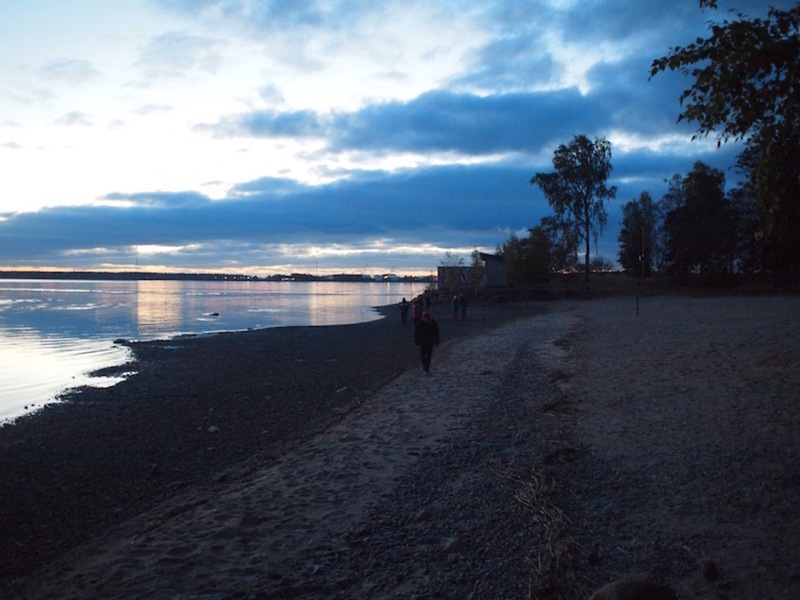 We gathered very centrally on the Friday evening, where one of the magnificent avenues of Vasa hit the shore of the Baltic. There were people coming from different places and who had travelled and lived both in Vasa and in Eastern and Western Europe. This mix of experiences made for a vivid and insightful discussion on how we live with plastics, its becoming and its afterlife, differently in different societies. Some carried plastic bags of various sizes since the invitation was to bring the plastic material that they had generated during a day. All of them pointed out that what they brought was not the totality of plastics that they had generated, because it would just be too much. Some mentioned that they were disgusted by it. 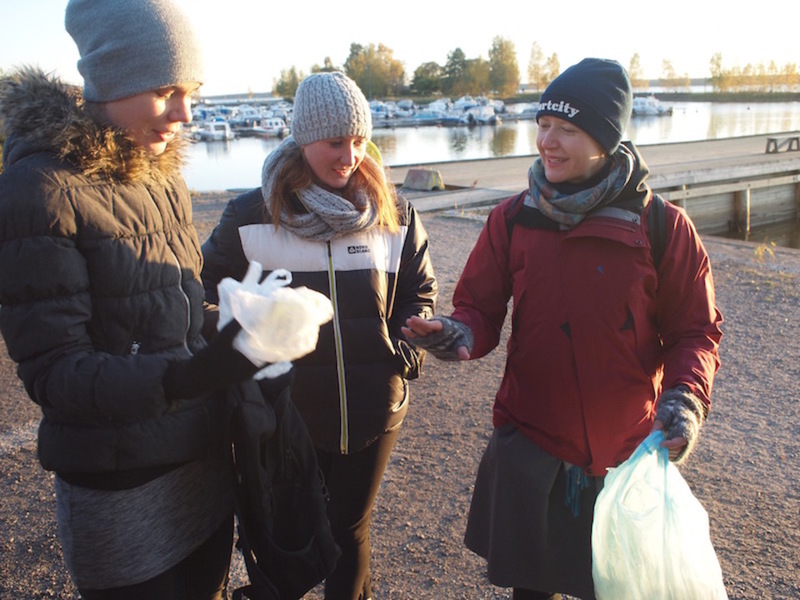 Reports have shown that the litter in the Baltic is, compared to for example the North Sea, generated mainly from land-based activities. 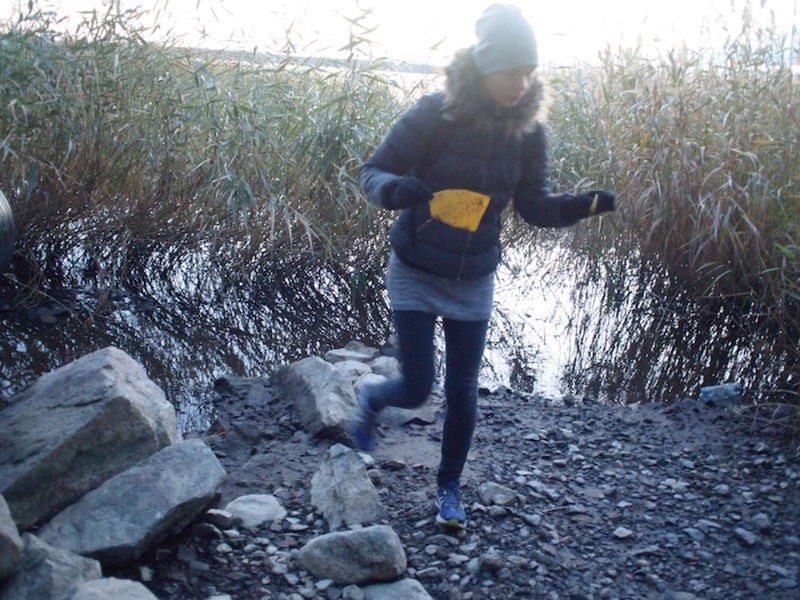 It’s an inland sea and therefore the litter is perhaps more easily connected to oneself. It’s not a big fishing industry out there that generates the waste, but we and our daily lives. We walked next to a prison and a harbor and a cabin for sunbathing and beaches. 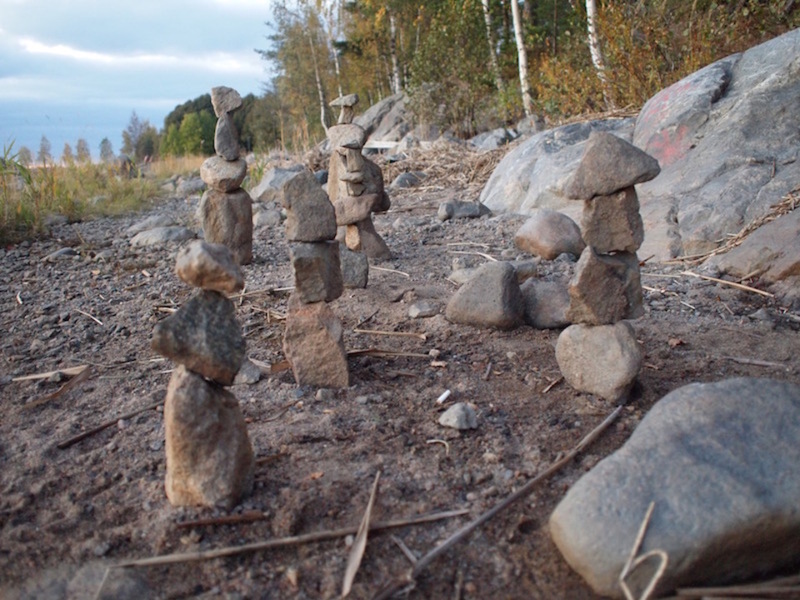 Statues made of stones piled on top of each other could be called a kind of conglomerate. They were very obviously intentionally made. 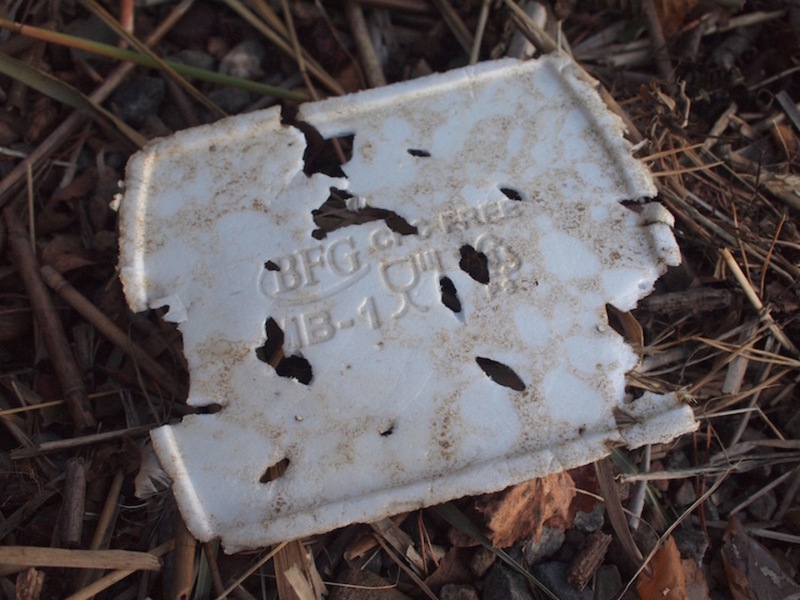 We also found more unintentionally made conglomerates, although we could not distinguish any plastics in any of them. On our way to a restaurant for an indoor ending of the evening we discussed if and what plastiglomerates could be used for. It is hard to come up with anything. Perhaps they are not for humans to make use of. But a reminder of uncertainties.